Carpal Tunnel Syndrome is caused by long term repetitive motion in the ligaments and nerves of a person’s wrist. 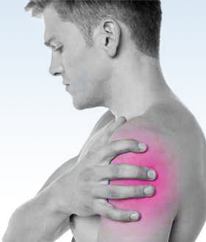 People that are suffering from Carpal Tunnel Syndrome have an array of options when trying to relieve their pain. Wearing a brace on the affected hand and wrist offers support and relieves pain. Wearing a splint during sleep eliminates hand movement and has proven to be very effective. Changing work routines or modifying the behaviors that caused the Carpal Tunnel Syndrome will help reduce the symptoms and pain of the condition. A person who is able to eliminate the reason for the condition will often see dramatic improvements in their pain levels. 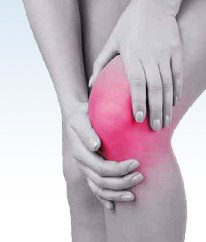 A physician may offer an anti-inflammatory pain medication to help reduce pain. Ibuprofen is a good option for a non-prescription pain reliever. 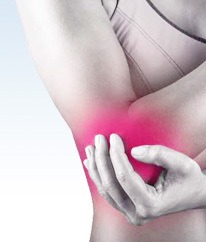 A patient with severe Carpal Tunnel Syndrome symptoms may be offered cortisone steroid injections to relieve pain. This type of injection offers pain relief but symptoms will often return requiring further shots or medical intervention. A physician may recommend surgery depending on the severity of the condition. Surgery will alleviate the pressure on the ligaments and nerve which will allow the hand to heal and the pain to be eliminated. Most patients will require between two months to a year of recovery time after surgery to realize optimal results.